This is a list of graphics that have been used here on this blog. The graphics on the sidebar are required to be on the sidebar per individual copyright rules. Most of the Bible People Graphics I use are from Logos Bible Clips, and are used with permission. After 8/24, some printables will have graphics from Whimsy Workshop Teaching. I use graphics from Creative Clips. I also make a lot of cover pages using these graphics. There are also a lot of freebies available! Also, check out my TPT store for freebies! 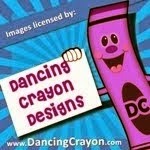 The TPT store Banner Graphics are from Creative Clips! After 8/2014, some printables will have graphics from Educlips & Educasong. After 8/2014, some printables will have graphics from Whimsy Workshop Teaching. I am using the templates for Lapbooks from The Candy Class starting in 2014. 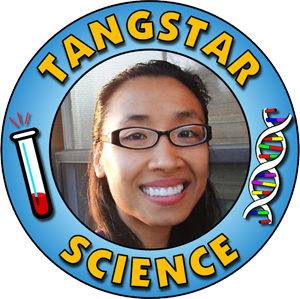 Some of the lapbook templates (beginning 2014) will be from Tangstar Science. DJ Inkers has given permission to use their graphics in freebies. Some of the Bible people graphics are from Charlotte's Clips. The 3 AM Teacher also has a lot of freebies!